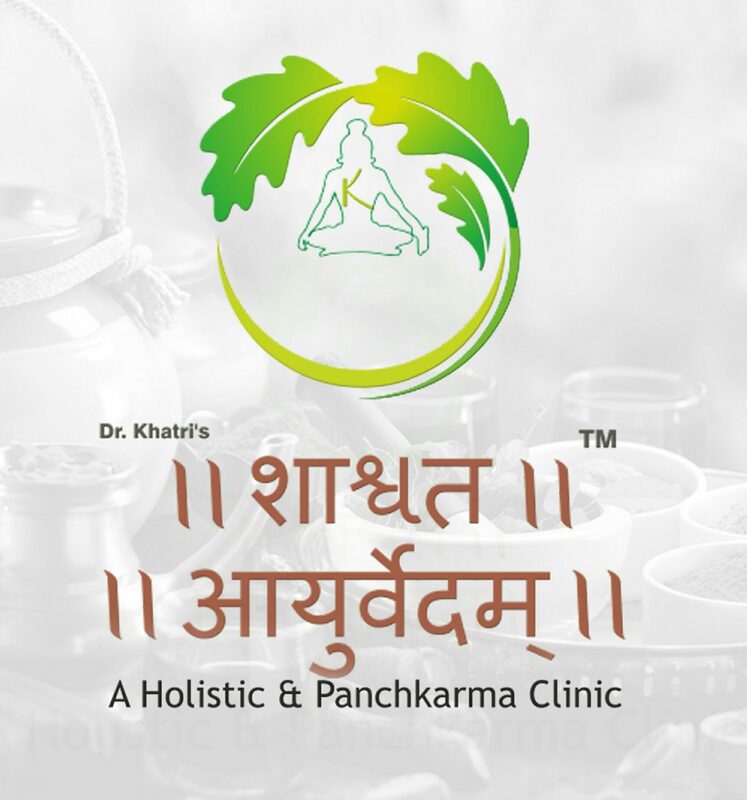 Ayurveda is one of the best pathy to treat the diseases from the root.Panchkarma is detoxification therapy to cleanse your body,rejuvenate your all organ.we treat the diseases like Obesity, PCOS,irregular menstruation,Hyper acidity, Chronic constipation, Gastric problems, ulcers,Chronic skin disorders, Hairfall etc. successfully with authentic Ayurveda & classical Panchkarma. ( motor neurone disease ) since Sept.,18. Is there any treatment for MND/ALS in Aayurved ? Do you have any proven cases cured from MND/ALS ? Could you please give me contact details of those patients ?